Colgate student-athletes for the sixth consecutive year posted a 98-percent Graduation Success Rate, according to NCAA figures released Wednesday. 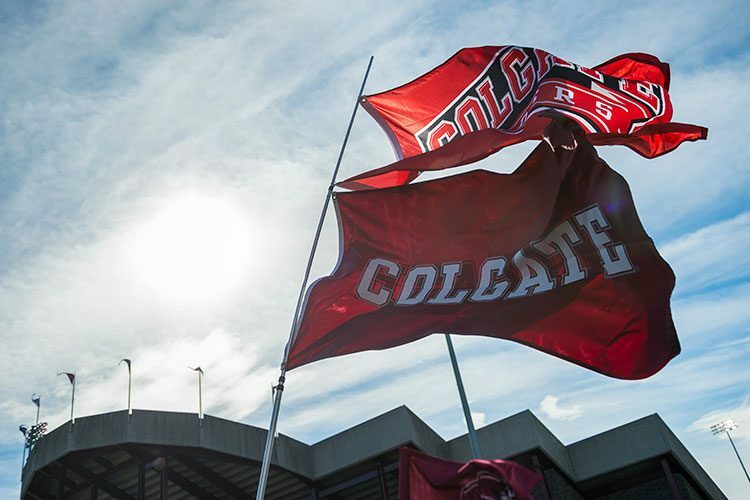 Colgate’s 98 percent rate stands as the second-highest nationally among Division I institutions and was even with the likes of Princeton and Notre Dame. Colgate ranked above Pennsylvania, Stanford, Northwestern and Duke at 97 percent, and Cornell and Vanderbilt at 96 percent. Colgate recorded perfect 100-percent GSR scores from 23 of its 24 NCAA-sponsored teams.